We are not driven by profits or power. We believe in people. Simple as that. Western democracies are suffering from a backlash from those who feel disenfranchised from the decision-making process. The impact of this can be seen in the rapidly declining levels of trust in our institutions – Brexit in the UK, Trump in the US. The 2017 Trust Barometer by Edelman has documented a global collapse of trust. One in two countries believe the entire system is failing. One of the flow-on impacts is that the reforms we desperately need in the short and long term just aren’t being made for fear of political backlash. There is a desperate need to do something radically different or have our democratic systems suffer from more of the same inertia. There is a need to find a way to transform the voice of ordinary people. Our work offers a way to create sustainable solutions to complex problems; solutions that empower the community, connect the diverse interests of individuals and organisations, and give the government real, evidence-based solutions that improve peoples’ lives. democracyCo help governments to achieve change. We work on the toughest of issues, those which don’t have a simple solution. We bring together people to explore problems, dilemmas or opportunities. We specialise in gritty deliberations where the trade-offs are not simple and there are strong disparate views. We have expertise and unique skills in supporting polarised groups to find common ground, expand their horizons and as a result, map a way forward. There is an information imbalance between what is easily available to those in decision-making roles and what is available to the public. Given this, communities, stakeholders and citizens generally form opinions about the merits of a policy proposal in a vacuum and based on personal bias. The processes we run create a microcosm of how issues are considered in real life. Stakeholders are the key to success of any reform process. democracyCo work with you to identify the key people and organisations with an interest in the issue you are exploring and design a process that involves them in a way that is cognisant of their knowledge, influence and interest. One of the greatest challenges for governments during fiscally constrained times is engaging the population (including stakeholders) in addressing budget issues. Our work helps to build understanding of the ‘trade-offs’ involved in budgeting and enable community involvement in the prioritisation of government expenditure. In many circumstances government cannot achieve change alone; achieving sustained society wide change requires the additional support and combined action of communities and industry. We use deliberative processes to engage and mobilise communities. Ask the same people you will get the same answer! Bring together a diverse range of people, with different skills, knowledge and backgrounds and you will get new innovative ideas. We run processes to help governments uncover innovative solutions to complex problems. 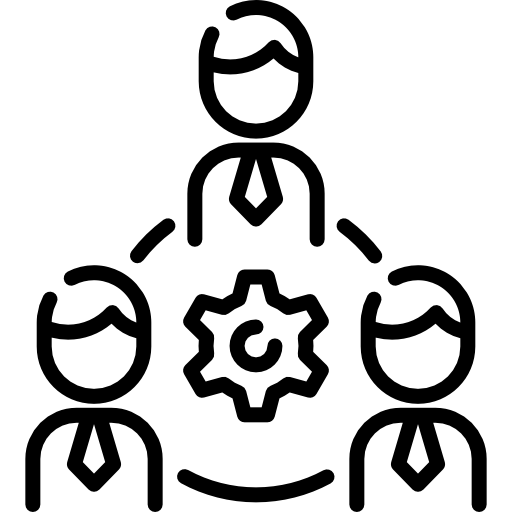 democracyCo supports ‘muscle building’ in deliberation by conducting training and coaching, developing organisational engagement policies and procedures, and designing and implementing organisational engagement strategies.